NovaDura products are widely used in wayfinding/interpretation projects and architectural signage throughout a range of sectors including; Museums & Heritage/Visitors Attractions/Schools/Commercial property/Hospital & Rail. The NovaDura™ process produces display products with outstanding full-colour print quality and long-term resistance to UV and exterior weather conditions; with a 10 year warranty for colour resistance and attack by air-borne elements. We work closely with designers, consultants and other sign makers to ensure the best possible solution is used for the project in question, no matter how big or small. Our specialist products are often specified in tenders and used in; exhibitions, wayfinding and interpretation throughout many museums; including the British Museum, which we are very proud of. Our products, which can be used internally and externally, are available in many forms and not only beautiful aesthetically, but are sympathetic to the environment and eco-friendly too. NovaDura specialises in close customer relationships, to ensure the required message is delivered in a way that inspires its’ audience and makes storytelling a pleasure to read. 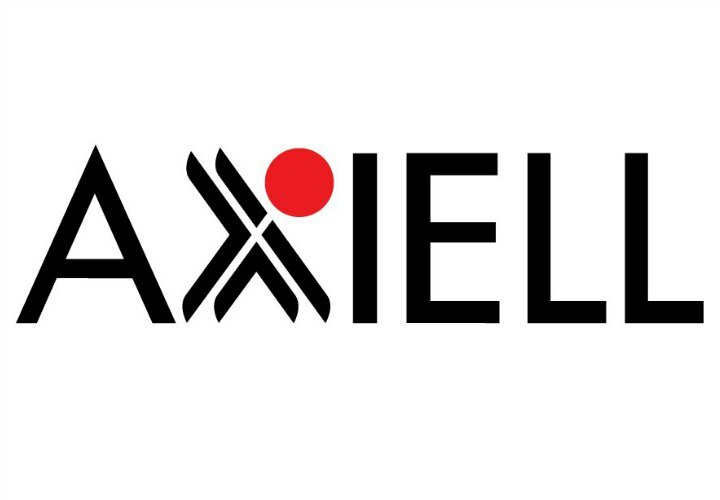 Catalogue, digitise, preserve, share and manage your collections with the world’s leading collections management software. Over 3400 institutions use our collections management software worldwide from small institutions, to some of the largest and most prestigious in the world. 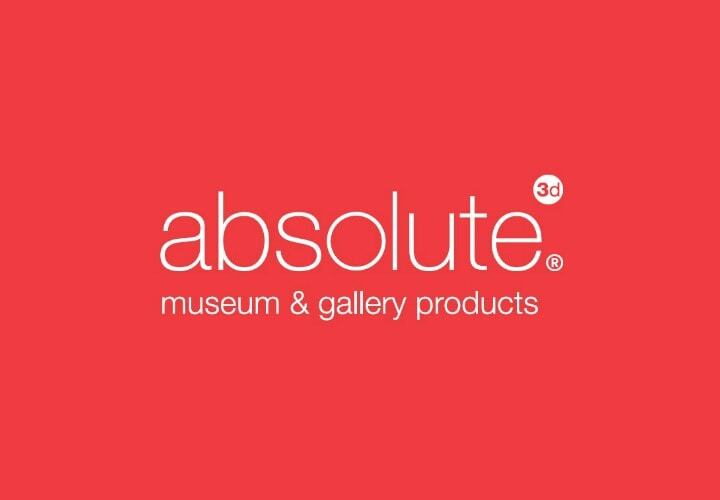 Absolute has built a reputation for innovative, high-specification solutions for museums, galleries and displays around the world – designed and manufactured in Britain. Go online to discover our full range of beautifully engineered products that are subtle but strong and sympathetic to your space. Discover the world’s strongest picture hanging systems and beautifully discreet caption holders and signage that help tell your story. Speak to us about your next project. Reier showcases are cutting edge, museum grade, quality showcases. Manufactured with the highest quality materials. Reier showcases are designed to last several decades.